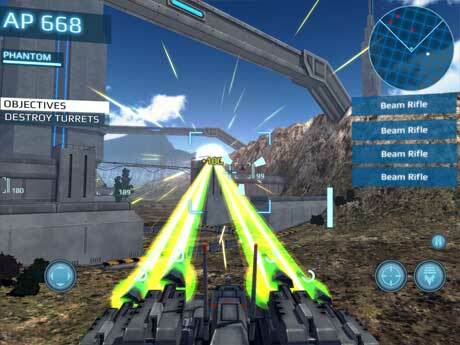 MetalWars3 is an arcade game for android. 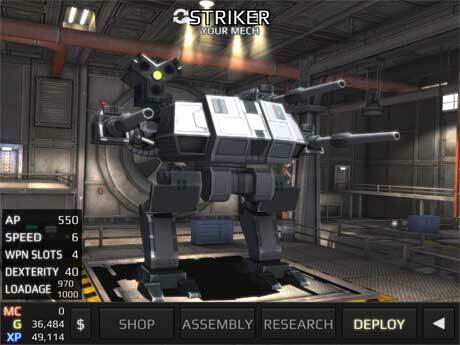 Are you looking for the robot combat mobile games just like Armored Core? Now buy it to experience the new epoch of machine war! 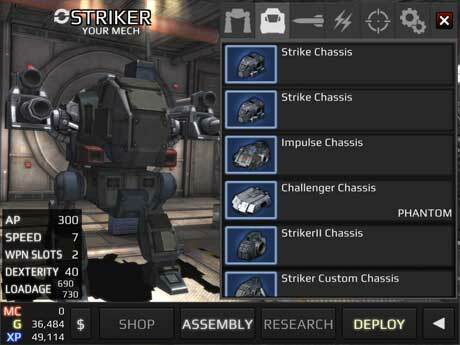 You can customize your own warrior, such as high mobility type, heavily armored type or fireflaming type, along with your combat style, researching proper parts. – For optimal performance, we recommend re-booting your device after downloading and closing other applications when playing MetalWars3. – Parents: You can restrict In-App billing in the Google Play Store settings.